Rewards credit cards come with a lot of benefits. The savvy credit card user can use rewards as a way to boost finances in the long run. The key is to make your credit card use a part of your regular budget, and see your rewards card as a financial tool. 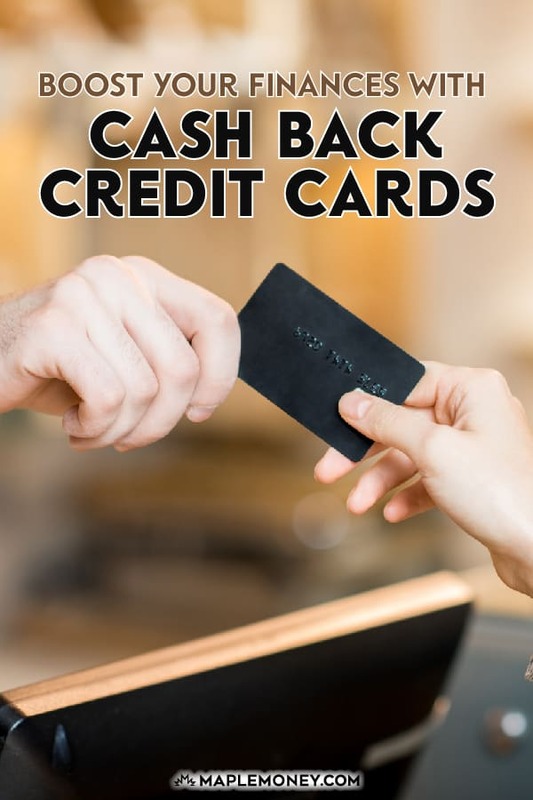 Cash back credit cards are especially helpful. You can get free money with a rewards credit card, just by buying the things that you normally purchase. It’s true that you can use rewards cards to earn travel rewards, like Air Miles and hotel stays, too. However, many consumers find that cash back credit cards are the way to go. While travel credit cards can offer some very attractive rewards, there is nothing quite like cash. Instead of trying to earn enough points to make a big difference, a cash back card provides you with a straight percentage of what you spend. It’s hard to argue with the universality of cash. And, when you plan your spending around your credit card cash back rewards, you can earn money with regular spending. Look at your regular spending each month. If you consider how much you spend in groceries, gas, and utilities, you might be surprised at how much you come up with. Just living can provide you with plenty of rewards opportunities. If you want to rack up your rewards, especially your cash back, use your credit card for all your regular purchases. Whether you are making an online purchase, or going to the grocery store, or paying the cable bill, use your rewards credit card. If you use a miles or points card, you can earn a large number of points quickly with your regular spending. With a cash back card, though, you could earn free money every month. If you earn 1% cash back on your rewards card, $2,000 in spending each month comes out to $20 per month. That’s $240 in free cash each year. Depending on how much you spend, it’s possible to earn as much as $500 (or more) in a year with cash back rewards. If you want to put that money to use, put it in a high interest savings account, or add it to your retirement savings, or pay down some of your other debt. This will help you boost you finances in the future. This sounds fine in theory, but you have to be really careful about how you proceed. The key to making this work is avoiding interest. Many rewards credit cards have slightly higher than normal interest rates. And, even if you get a rewards credit card with a competitive interest rate, it’s still important to avoid carrying a balance. Think about it: Even if you are “only” paying 19.99% on your carried balance, what you pay in interest will more than outweigh earning 1% or 5% cash back. It is vital, if you want the best result from your credit card rewards, that you pay off the balance each month. So what are the best cash back credit cards available right now? The all around best card right now is the Scotia Momentum Visa Infinite, which has 4% cash back on purchases from eligible grocery stores and gas stations, 2% cash back on recurring payments and purchases at drug stores, and all other eligible purchases earn you 1% cash back. I use a TD 1% cash back Visa. I tried to apply for a higher cash back reward card but they have minimum income requirements. I made 49K last year and that is not enough to get a better cash back card or one of the great cash signing bonuses. I received a letter saying my refusal was based on my yearly income. I have excellent credit but the best rewards are out of my reach. I personally like Scotia’s “Bank the Rest” program. 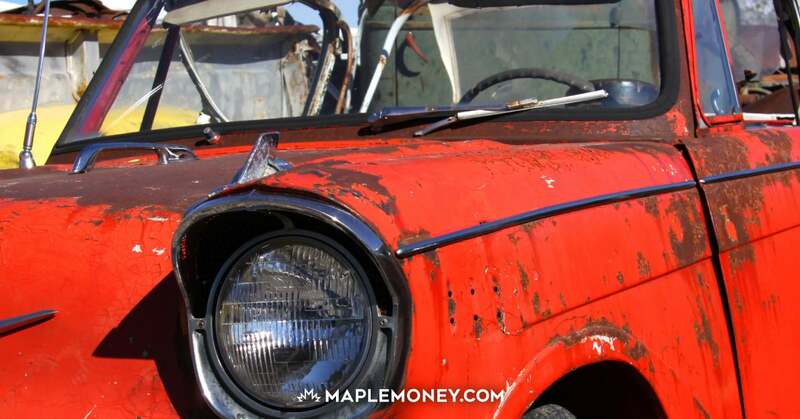 No interest charges, yet you save money in the long run and for long-term goals. I think it’s a great idea and I can’t believe how many Canadians haven’t yet heard about it. I use a MC cash back at RBC since December and I am pretty happy of it. Cash back, no fee, no interest, that’s a change for sure. I’m glad somebody pointed out that credit cards CAN actually be useful when used properly. 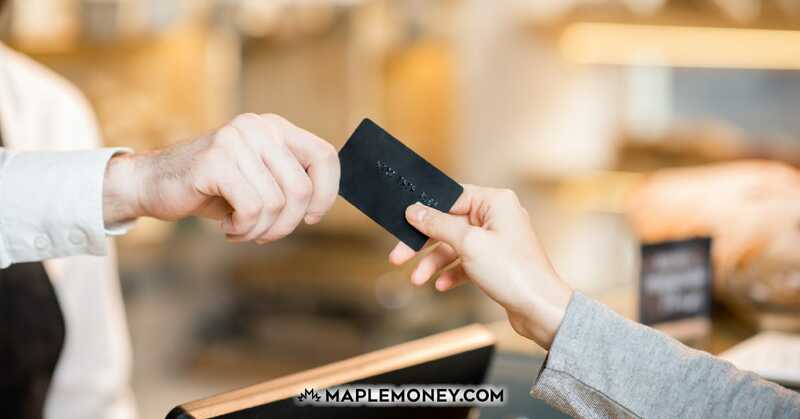 Although I would agree that some “spending addicts” may want to cut up theirs, most people can find credit cards very useful for their rewards, like you pointed out, and building credit. I have a card that doesn’t tend to be followed widely when most comparisons are done but it suits my lifestyle very well. It is from Desjardins through one of our local BC credit unions and provides travel cancellation insurance, medical insurance, 1% cash back on all purchases and 2% on foreign exchange purchases. I’m retired and plan to travel a fair bit so I figure I’ll save several hundred dollars on not having to buy all of the related insurance I normally would buy when I leave the country. Plus the 2% cash back on foreign exchange is a nice bonus because the credit card companies tend to hose you on those, so any way to mitigate their fees is a big plus. I pay the balance off every month so am not sure how competitive it is on interest charges. I believe TD also has a similar travel card but it isn’t as good as this one. Official name is Desjardins Odyssey Gold Visa. For travel to countries outside Canada; the best Credit Card by far is the Marriott/Chase Visa. The savings over all other cards (except Amazon card) is 2.5%. This card uses the Visa International exchange rate without the 2.5% surcharge that all other cards charge. So this is a 2.5% saving to start with. It also gives points for hotel use. The yearly fee is $110.It also gives a completely one overnight stay at a Marriot Hotel once a year, class 1 to 4 in the first year and 1 to 5 in subsuquent years. NO card card can beat this.